@fashion123 good?? You mean you wanted her to leave? 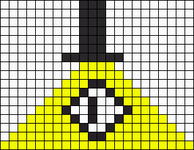 This is creepy why is it cool?! 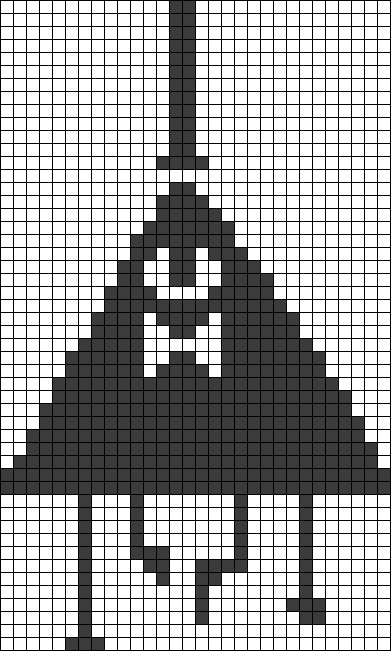 @MabelPines and why exactly is illuminati cool? 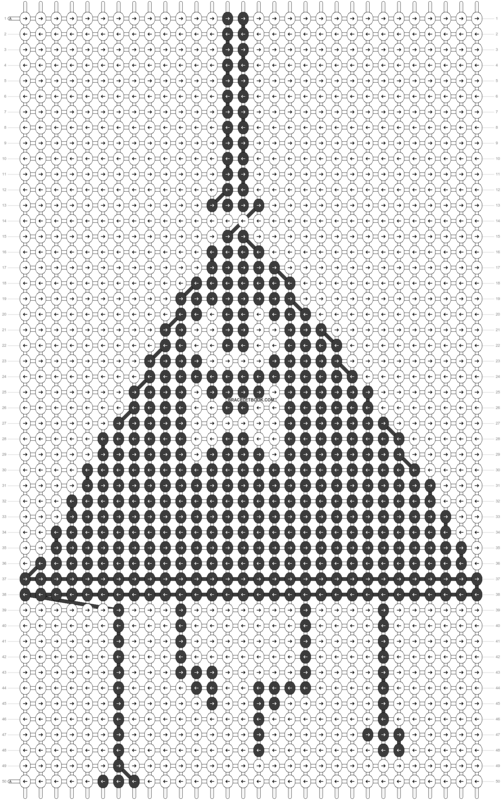 @KawauuArt i made another illuminati pattern because illuminati is cool.